John Gregory's exceptional abilities to guide clients and effectively problem-solve throughout the real estate transaction have earned him a strong reputation as a real estate professional in the Washington, D.C., metropolitan area. His considerable experience and focused attention have been key factors in the many successes of his clients in selling and buying homes. Prior to partnering with his wife to form the McCormick Gregory Team, John was a Senior Vice President and Partner in a large communications company and served in the U.S. House of Representatives as its Chief Legislative Administrative Officer. 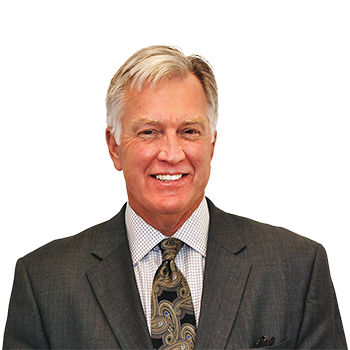 John is committed to his clients' success and provides them a critical advantage in today's competitive market.